Shiroishi Castle (also known as Masuoka Castle) is a flatland-mountain castle(a castle built on a hill and plateau so that there were be a elevation advantage in battle) located at the heart of the city of Shiroishi (Masuoka Park).A key point south of the Sendai fiefdom, it was the resident castle of the Katakura clan, a chief vassal of the Date family, for around 260 years until the Meiji Restoration, after the Battle of Sekigahara. 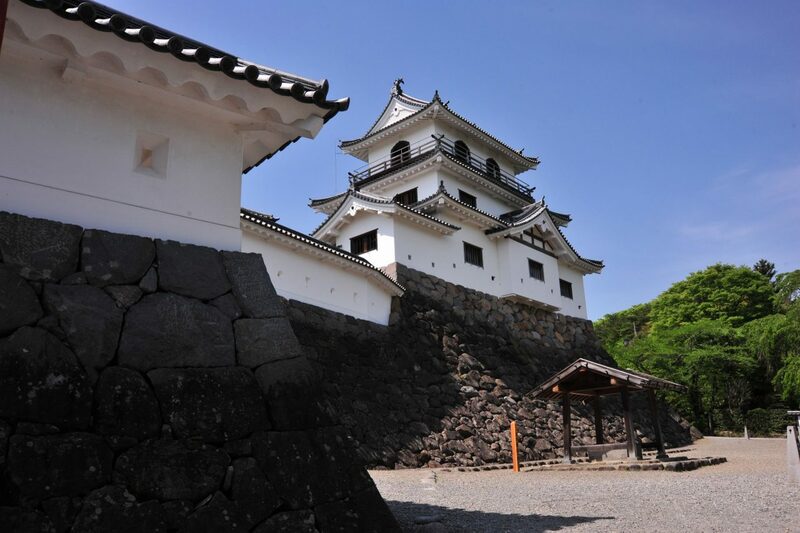 It was dismantled in Meiji 7 but the Sankai Yagura (castle tower) and Oteichinomon / Oteninomon were historically and faithfully restored in memory of the achievements of Katakura Kojuro Kagetsuna, famous as the right-hand man of Masamune Date. Kokeshi Painting The colorful pottery wheel is standing out. Since they do not use oil, it is good for stmoch. It can be eaten safely from the child to the elderly people. 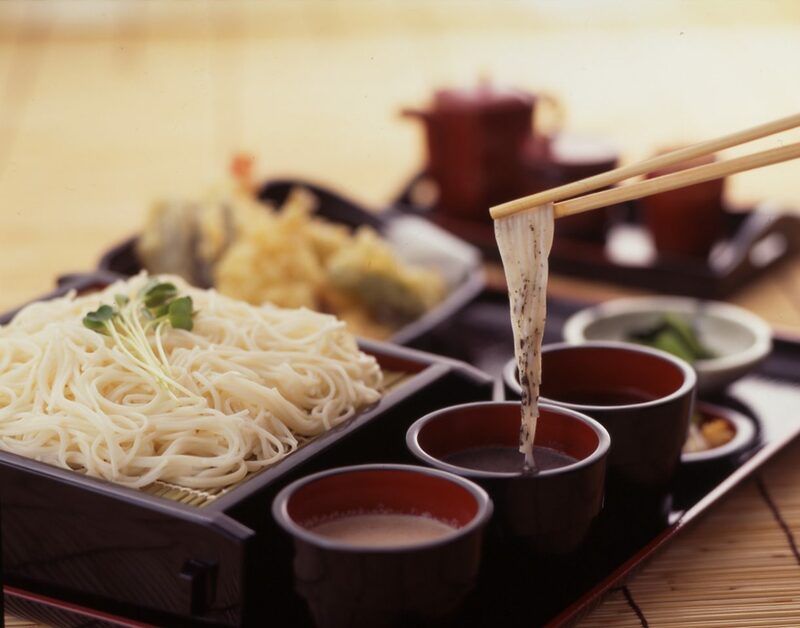 The noodles do not have any smell, so they can be served hot or cold. They are think and short, so it is easy to boil. It is also one of the attractions that spreads a variety of dish menus depending on your creativity. 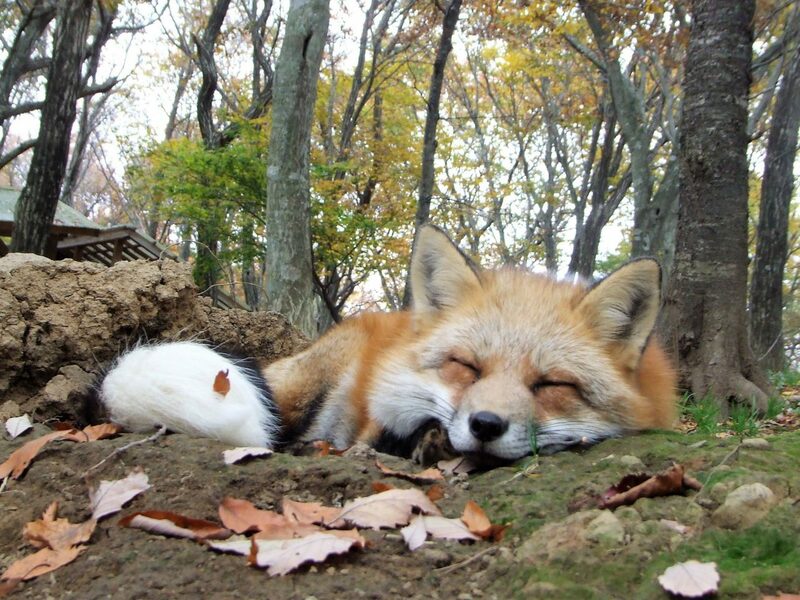 In the lush greenery of Zao Fox Village are many foxes, roaming freely in nature. You can also touch and feed the foxes here. Besides foxes, there are also other animals such as ponies, mountain goats and rabbits here in Zao Fox Village. Sumaru Yashiki•Sumairu Square is located in the town center and was once run by a wealthy merchant and was a vibrant place. Sumaru Yashiki•Sumairu Square is located between Shiroishi Castle and Shiroishi Station. 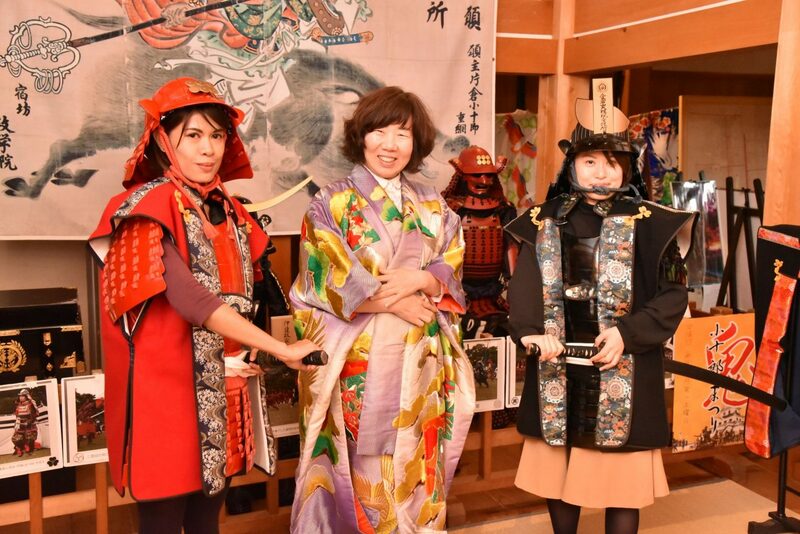 Currently, events special to a castle town are held here throughout the year by utilizing Kura Shops and the main building that is built between mid Meiji Era and Taisho Era. "One of the noted Onsens in Shiroishi City is Kamasaki Onsen. Their long history starts from 600 years ago and their hot springs are known for bringing good health effects. 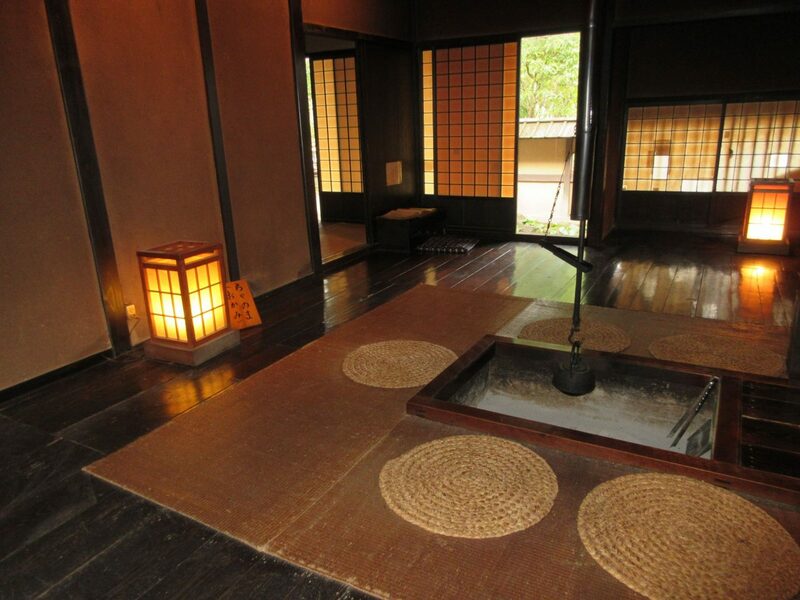 Here we would like to introduce you some of the Ryokan we selected from Kamasaki Onsen area. 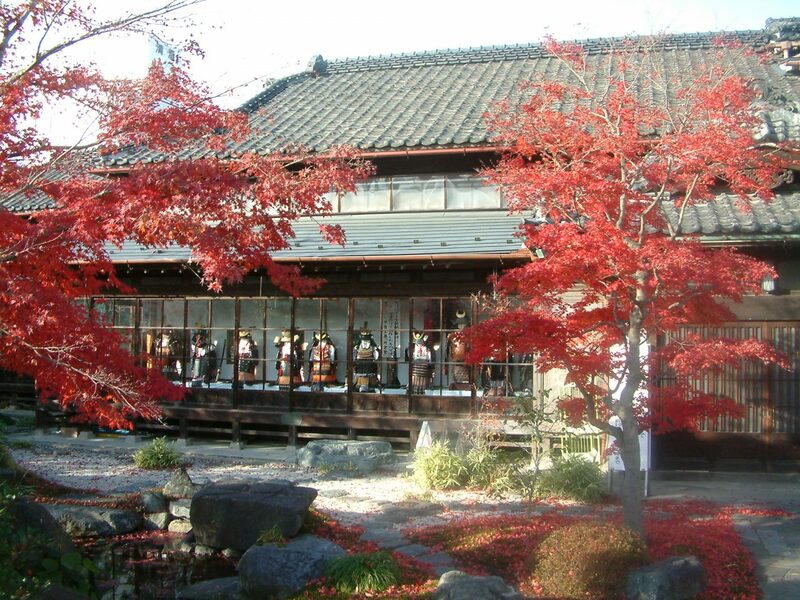 2.Nigoriyu-no-yado Yumori Kimuraya: One of the most historical and traditional Ryokan established in Genroku era. 4. Suzukiya Ryokan: Various hotel plans for your trip! Popular private dining! 5. 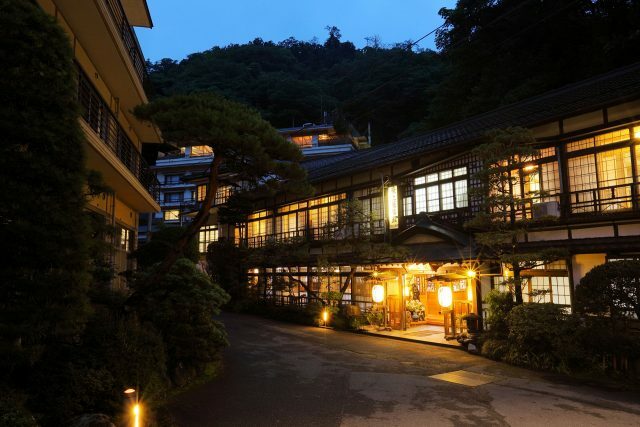 Shiki-no-yado Michinokuan: Relaxing and traditional Japanese style hotel. 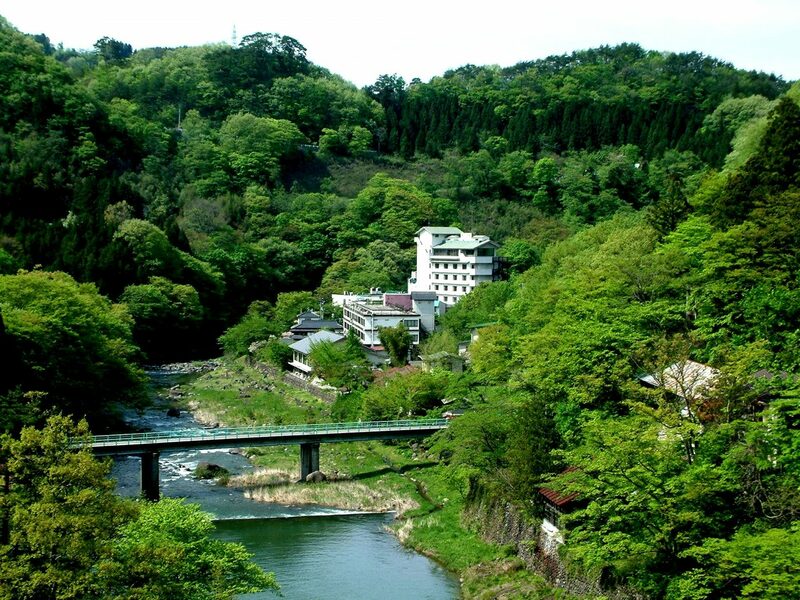 Legend has it that in the late Heian era, Hitachibo Kaison (a retainer of Minamoto no Yoshitsune) discovered Obara Onsen. This hot spring is commonly known as [Me-ni-Obara]. Yajiro Kokeshi Doll Village is one of the place of origin of Kokeshi Dolls. 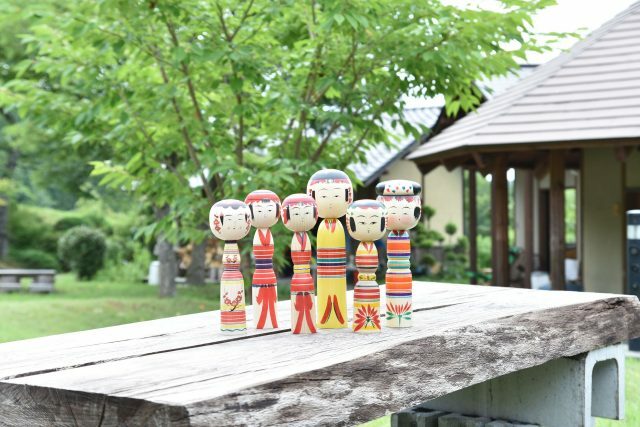 The village is famous for its Yajiro Kokeshi Doll. Craftsmen from Yajiro Kokeshi Doll Village has won numerous prizes and award over the years at competitions such as the Japan National Kokeshi Doll Competition and etc. 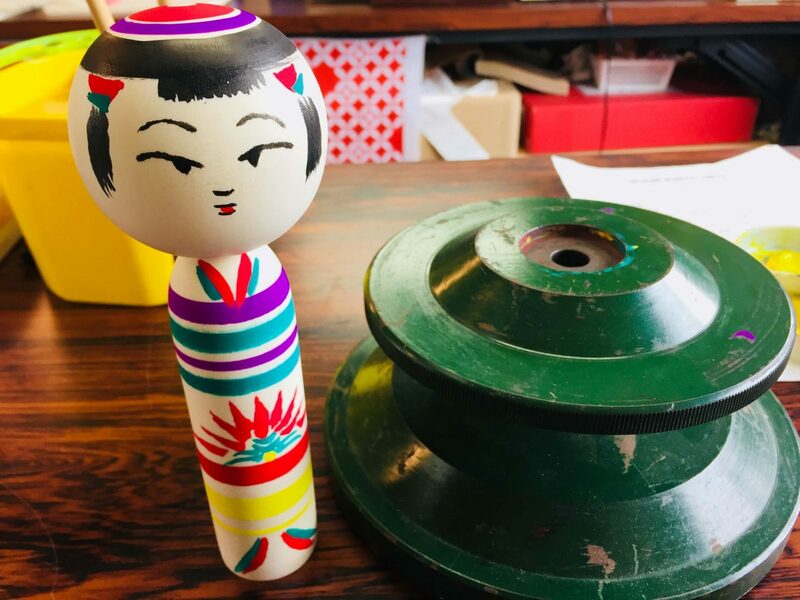 If you tread along the road leading to the north from Kamasaki Onsen leading to Yugawa, you will reach Yajiro Village, the hometown of Kokeshi Dolls. The village is located under the great Mt. 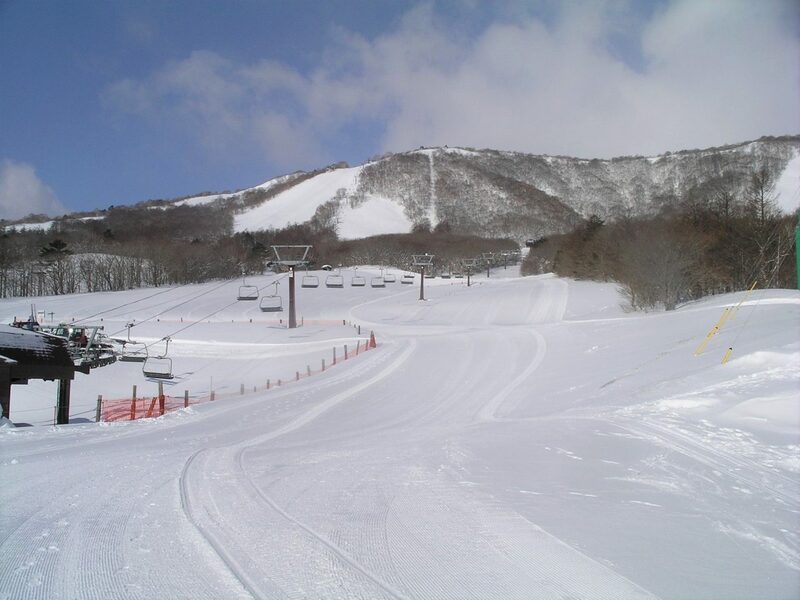 Fubosan. 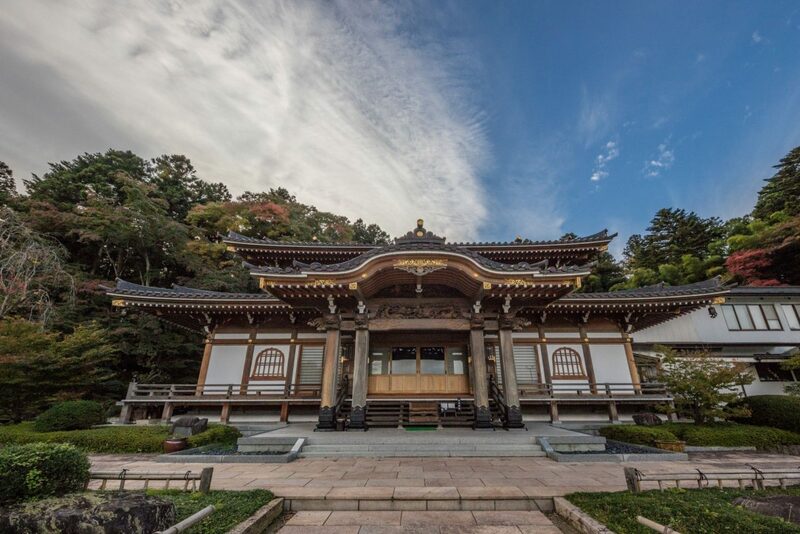 Since ancient times, Yajiro Village has been running woodgrain business. 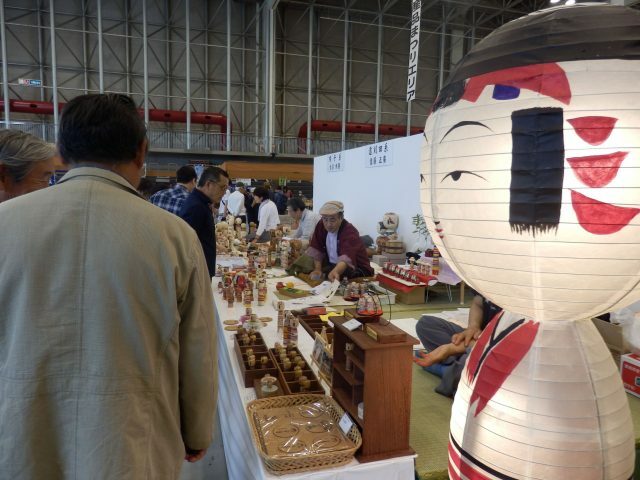 Here, all kokeshi dolls are made by craftsman. In Shiroishi Castle, we offer [Japanese Armor Fitting Experience] that you can put on armor we actually use in the Oni Kojuro Festival. 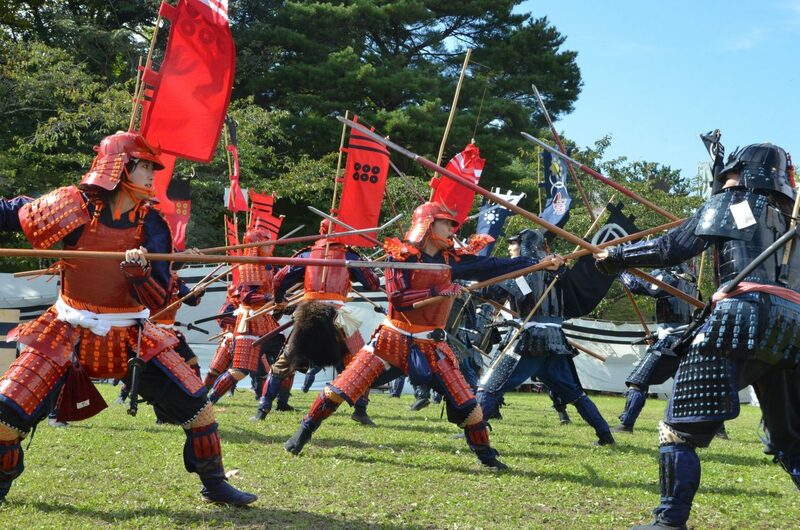 Why do not you put on armor of a Samurai Lord, and wander around Shiroishi Castle and take photos? There is a noh theater and a tea-ceremony room at Hekisuien. 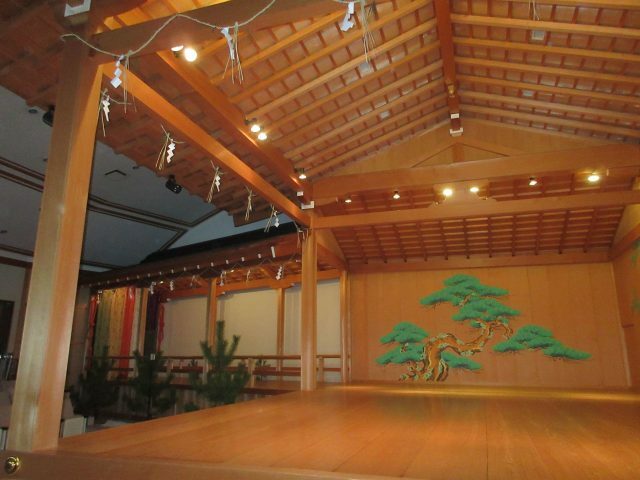 The noh theater using the Kitano stage of Kyoto’s Nishi Honganji Temple as a model, incorporated a garden element into the stage. 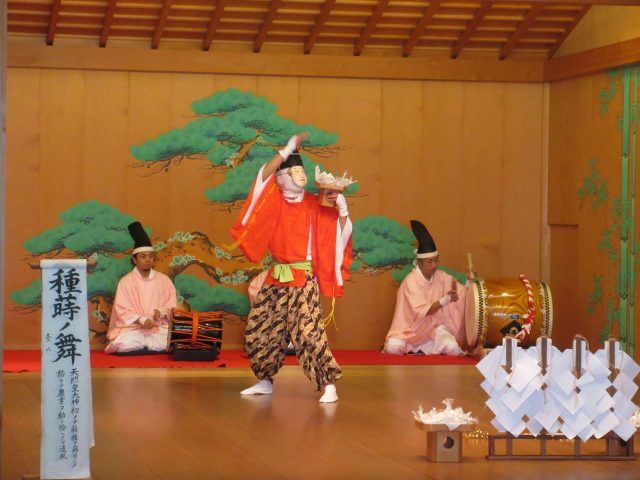 Hence, you get to experience performances while being surrounded by nature. Directly below “Shichikashuku Dam” that is located in the upstream of Shiroishigawa River, is a natural monument called “Zaimokuiwa” that stood 65m tall and 100m wide. Zaimokuiwa Park makes full use of the rocks and stones in the area as well as the abundant stream water of Shiroishigawa River. Zaimokuiwa Park is an ideal spot for you to relax yourself while you appreciate the beauty of the natural monuement, “Zaimokuiwa” located in the opposite your of location, and immerse yourself in the natural surroundings the park has to offer. In spring, you get to experience the scenery of fully bloom Sakura trees with Zaimokuiwa as the background. During summer, you can see parents and their children playing in the water canal while in autumn, Momiji covers the area with a beautiful red blanket. 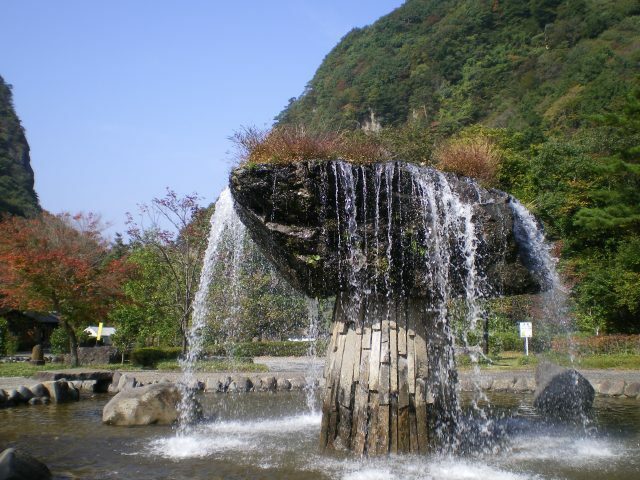 Hence, the park is a famous scenery spot where people from all over Japan come to visit. 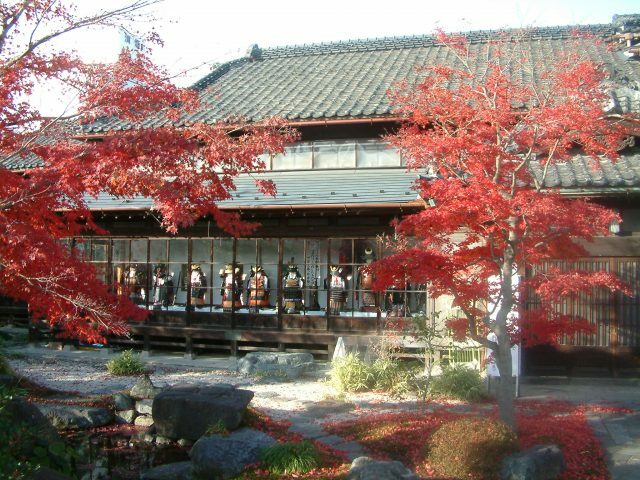 Ushirokoji is a bukeyashiki or a samurai residence made by the Former Koseki Clan. 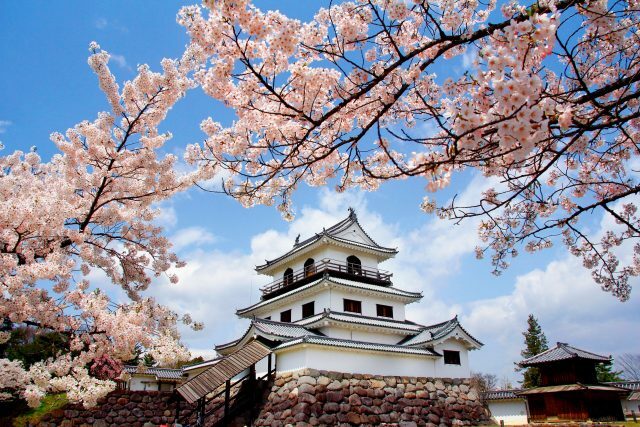 Ushirokoji is a quiet residence facing Sawahata River that runs along Shiroishi Jouhoku and Sannomaru of the outer moat of Shiroishi Castle. The building is a designated cultural property of Miyagi Prefecture. 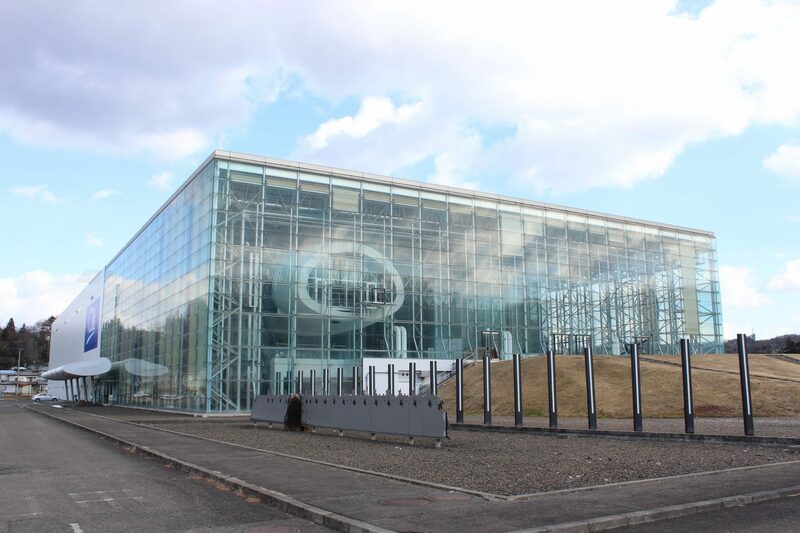 White Cube is a facility that has a concert halls fitted with high quality acoustics systems and a multipurpose sports arena. The facility served as a venue for events like sports, music concerts, and theater play. The facility is also used as a place of inter-regional exchanges as well as a facility for regional revitalization. Copyright ©　Shiroishi Photo Library　All Rights Reserved.